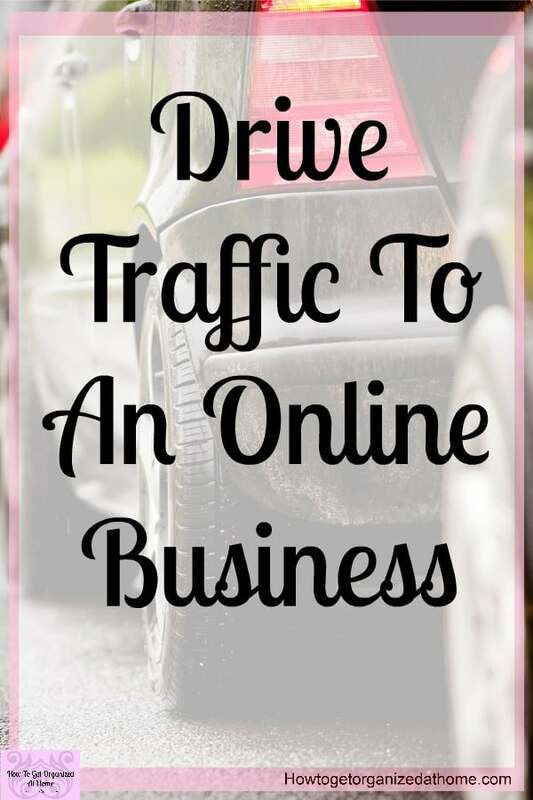 Understanding how to drive the traffic to your business has gotten so much easier! The pressure to entice customers is still there, but with the right tools getting amazing results for your business is possible! 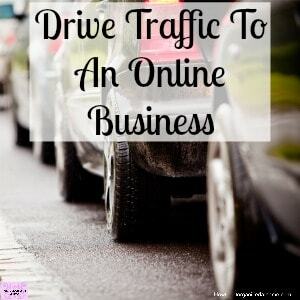 Learn how to use a tool called Tailwind to drive traffic to your business. 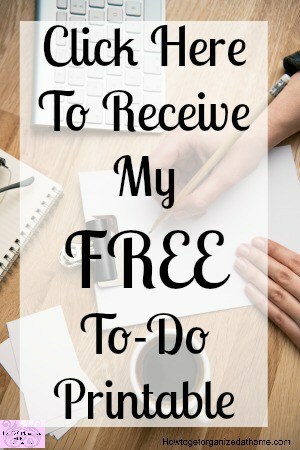 This is a tool that is approved by Pinterest, which is important when it comes to using any sort of social media schedulers! When it comes to writing a blog, the most important aspect is getting people to read what you have written! 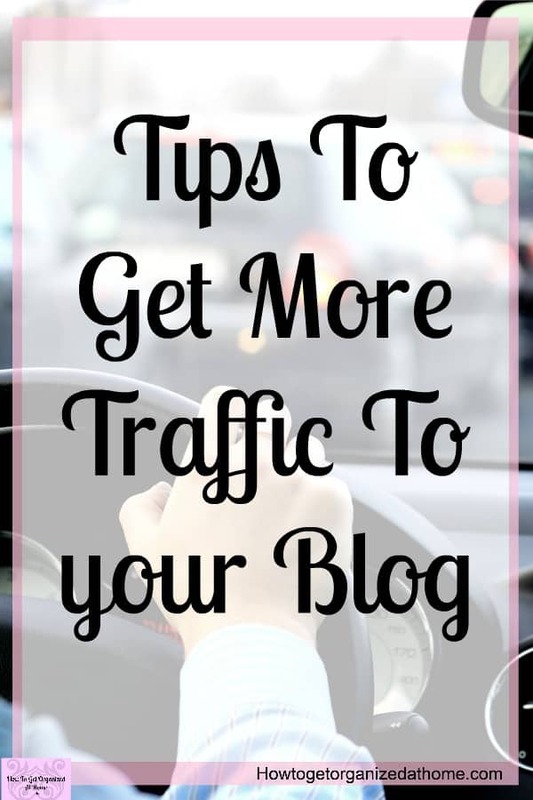 You need to get the traffic to your blog for those readers to connect with what you have written, you need a constant flow of traffic for it to make sense having a blog! 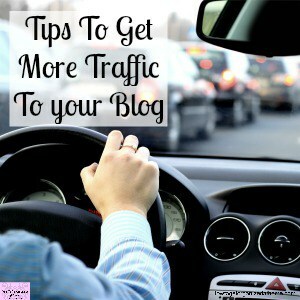 You need to learn the process of how to drive more traffic to your blog! There is little point in writing if no one is reading what you have written! While many people will tell you, it doesn’t matter about the volume of traffic, it’s the quality of the reader, and whilst this is true, for those blogs who don’t get much traffic it is disheartening to put the time and effort into writing and not have anyone read it!